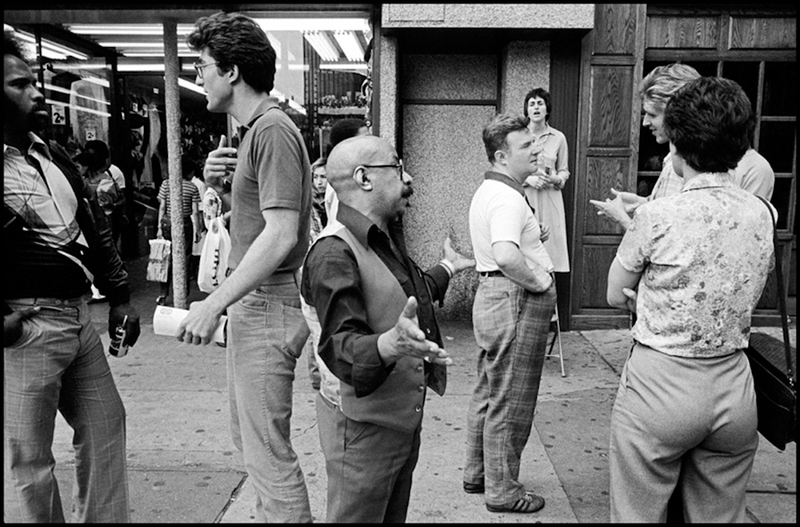 Bruce Gilden has always had a fascination with what he calls, characters. So, for Bruce, New York City a metropolis known for its idiosyncratic citizenry is a giant creative playground. Facing New York, his first major photo book, finds Bruce and his camera at their most intensity, capturing New Yorkers in moments of utter spontaneity and exposing the humanity that lies behind their hardened exteriors.